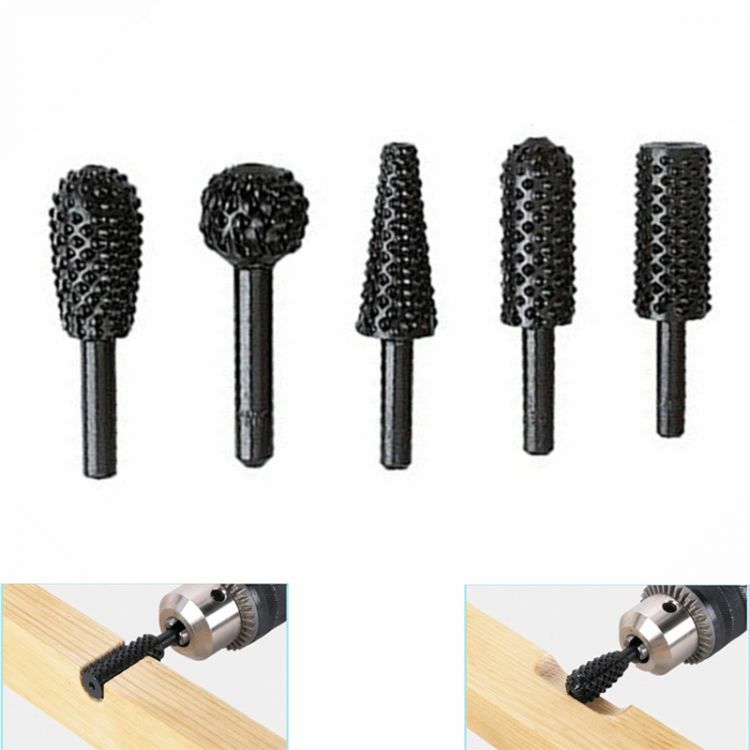 Suitable for carving, engraving, chamfering, slotting, reaming of soft materials,such as soft wood,plastic,rubber. Supporting the use of a variety of specifications, woodworking DIY polished artifact. Blackened surface, sharper, durable, can process a variety of shapes of the mold cavity.